WE'LL GET YOUR WASHER WORKING! OUR PROFESSIONAL WASHER REPAIRMEN ARE READY! There are few things more inconvenient than needing a Washing Machine Repair. This is especially true when your washer is overflowing and spilling water all over your floors! ​Our washing machines are subjected to a lot of work all the time and when the washer won’t spin properly or producing squealing noises, it becomes so frustrating and tends to interfere with our daily routine. 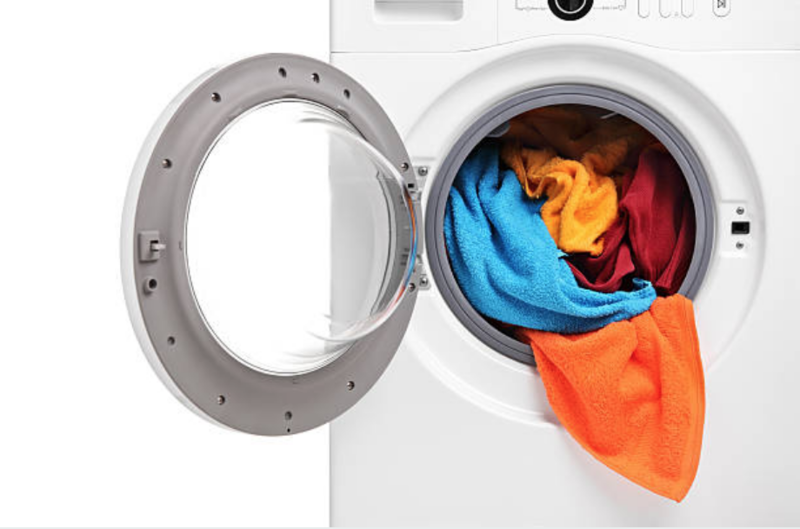 Some basic routine checks that can help keep or washing machines running efficiently include: cleaning the washer drain pump filter regularly, checking fill hoses from time to time and replacing them if wear and tear are detected also placing the washer in a flat surface to avoid tilting. We understand you always care for your machine and in case of o problem is detected you always want to find out what the problem is and want it fixed as soon as possible. If you are in Dallas TX or any surrounding areas including Wilmer, Sunnyvale, Formey, and Seagoville we have you covered! Our trained and skilled repairmen are always at the standby to ensure the job has been done to perfection and at the right time. Our Appliance Repair Service has been a staple in Mesquite for years. Find out more about our company on our website. 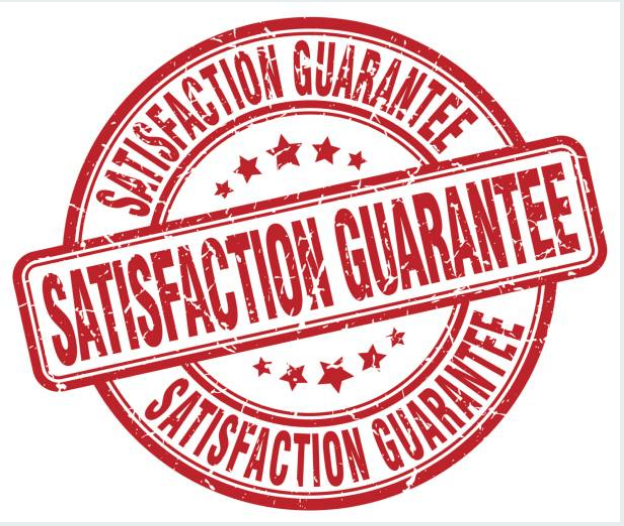 If you didn't know already, we also offer a 100% satisfaction guarantee! Washing machines have so many moving parts and are subject to use on regular basis. Even with the best and highest quality brands, you will still typically see issues after a year or two of regular use. In fact, we have compiled a list of issues that are most commonly seen when we are called out to do a washing machine repair. In case you experience either of the above problems with your washing machine, don’t hesitate to give us a call. We will send a recommended Pro who can fix any make of washing machine the same day you book. Your washing machine can be back to normal in no time! Don’t suffer from a pile of dirty imagining how they will get fixed chose us to find professional service. With over 150,000 satisfied customers. We know what it takes to get repairs fixed as quickly as possible, without sacrificing on a quality service. All of our Pros are background checked and with the lowest price guarantee, there is no better place to find affordable prices for washing machine repair in Mesquite.